With iOS 12 almost a year away at this point, there's not a lot that we've heard about it. We have seen some great changes coming to iPad with iOS 11 and same is expected from iOS 12. Do you think we'll finally get that system-wide dark mode? What about new iPad features? Let us know what you would like to see in iOS 12 in the comments. 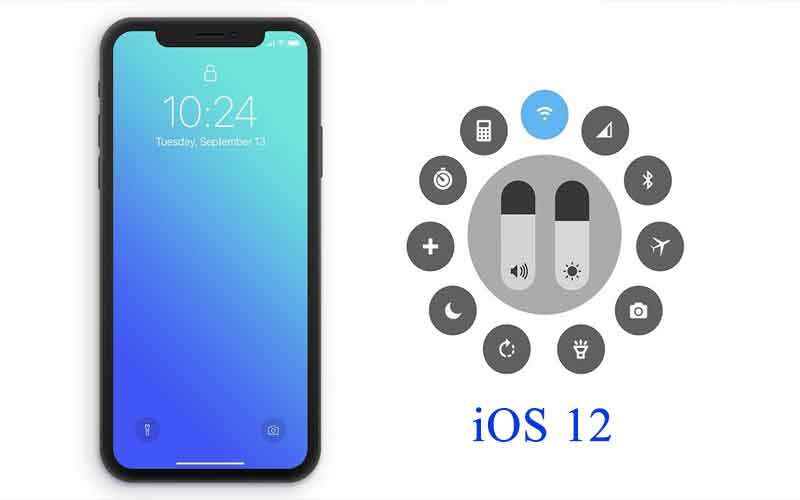 Today in this article we are going to talk about the changes and additions that users want to see in iOS 12. These features might or might not become reality, but as a user, many of us want to come in our iOS devices. Before we move to the wish list lets talk about the release date of iOS 12. Based on past form we’ll probably get our first official look at iOS 12 at WWDC 2018, which is likely to happen in June. A developer beta version of the operating system will likely be launched there, followed by a public beta, but the final, polished release probably won’t land until around the same time as the iPhone 9 – or whatever Apple calls its next phone - which will likely launch in or around September 2018. Files promised to be a file explorer and manager for iOS, bringing it closer to a desktop experience, or at least to Android levels of control. But in reality, the first time you open Files you probably won’t see much of anything. You can connect cloud drives to it, but anything locally stored won’t be visible unless you manually save it to Files. It makes the app a bit confusing and clunky and means you never have a true view of your system’s files and folders. For iOS 12 we’d like to see it turned into a proper file manager. With iOS 11 Apple has let you pick what you see in Control Center, but its selection isn’t comprehensive. We’d love the power to add any setting or app shortcut we want, and also to remove the likes of music controls and screen mirroring, which currently you can’t. When moving around apps in iOS you’ll often want to go back to a previous screen, and as there’s no hardware back button you instead have to tap a tiny option in the top left corner of the display. This isn’t ideal if you’re right-handed, as it can be a bit of a stretch when using a larger device such as an iPhone 8 Plus, so we’d like to see its position become customizable in iOS 12.